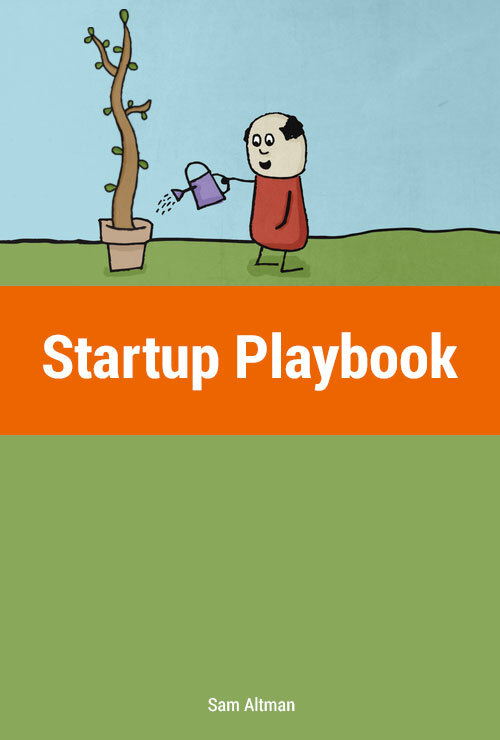 We spend a lot of time advising startups. Though one-on-one advice will always be crucial, we thought it might help us scale Y Combinator if we could distill the most generalizable parts of this advice into a sort of playbook we could give YC and YC Fellowship companies. Then we thought we should just give it to everyone.